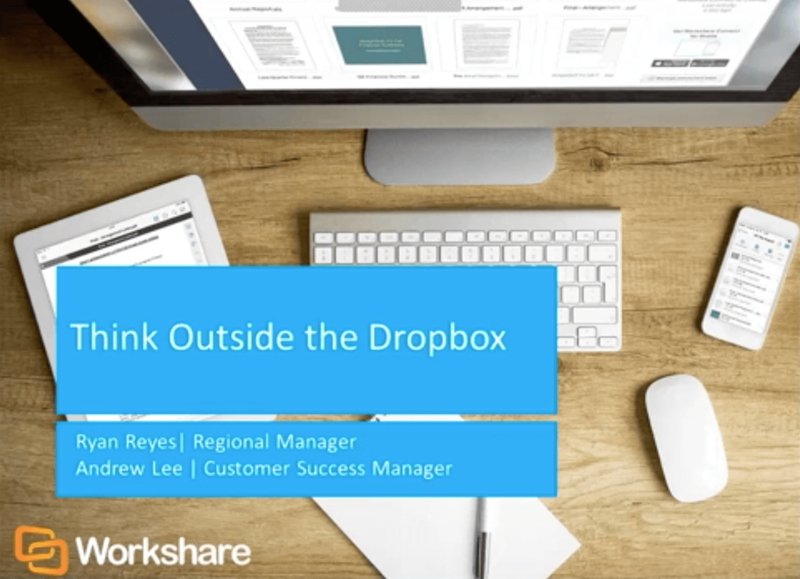 Watch this recorded webinar to discover what is driving businesses to consider alternative deployment options, how a hybrid file sharing solution works and why a hybrid solution is the future for file share and sync. 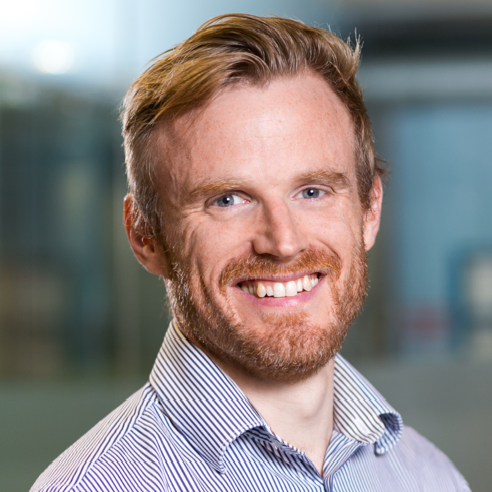 DeltaView is back and better in Professional 9! 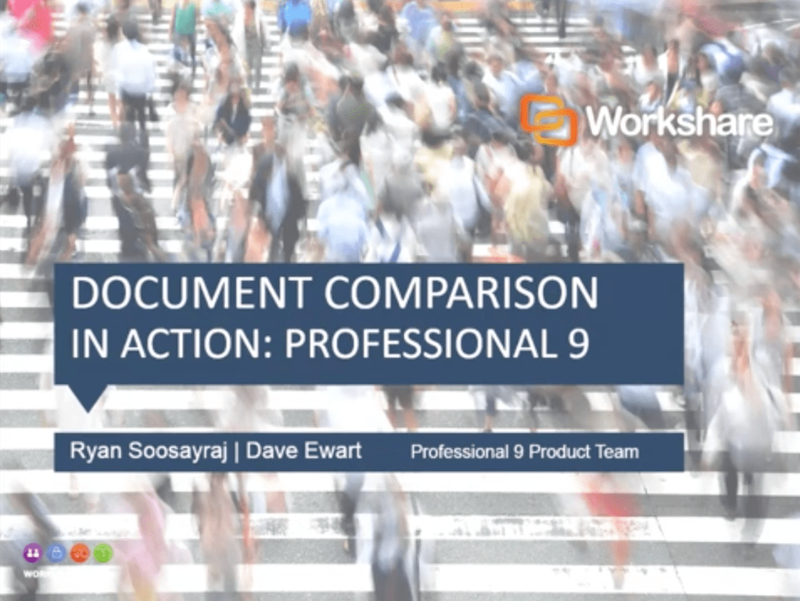 Join Ryan Soosayraj, Product Manager at Workshare, to see how Professional 9 quickens document comparisons, shortens review cycles and makes life easier for legal professionals.